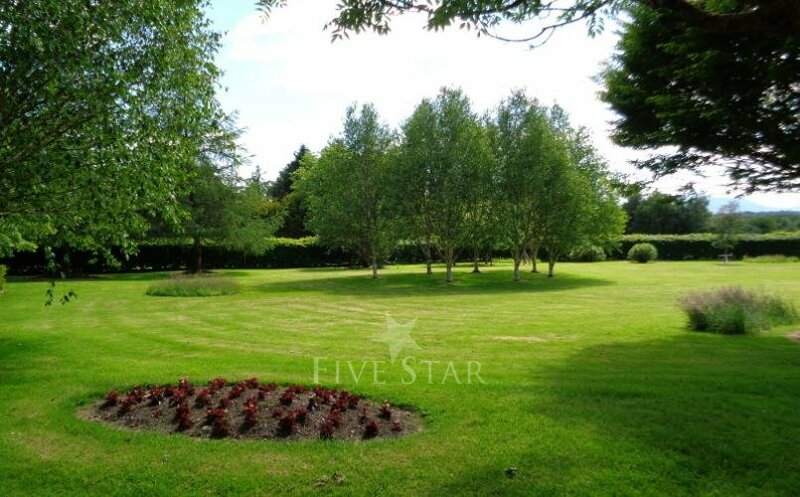 About Redwood Stay in an apartment surrounded by 15 acres of private grounds and gardens just 4km from Killarney Town in Co. Kerry. 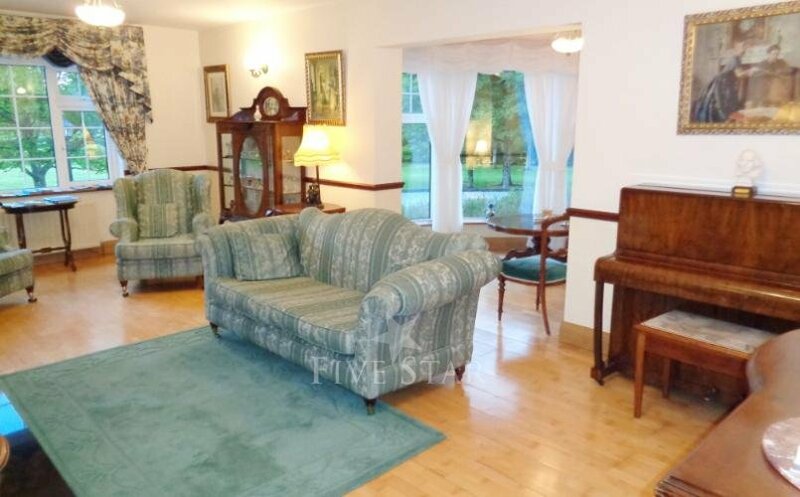 These apartmen..
Stay in an apartment surrounded by 15 acres of private grounds and gardens just 4km from Killarney Town in Co. Kerry. 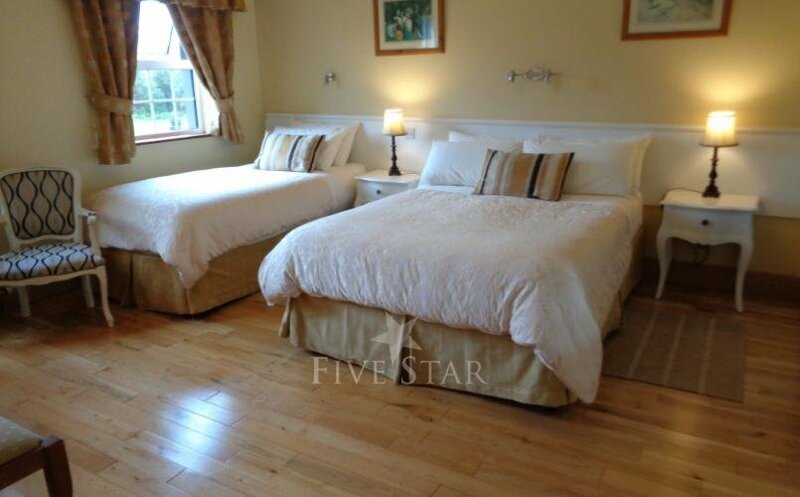 These apartments are excellently located on the Tralee Road just outside Killarney town, the perfect location for touring not only Killarney but also the Ring Kerry and Dingle Peninsula. A welcome pack is provided to all guests on arrival. Assistance is available with your itinerary, and a free guide and maps are available. Free Internet connection. Secure private guest car park. 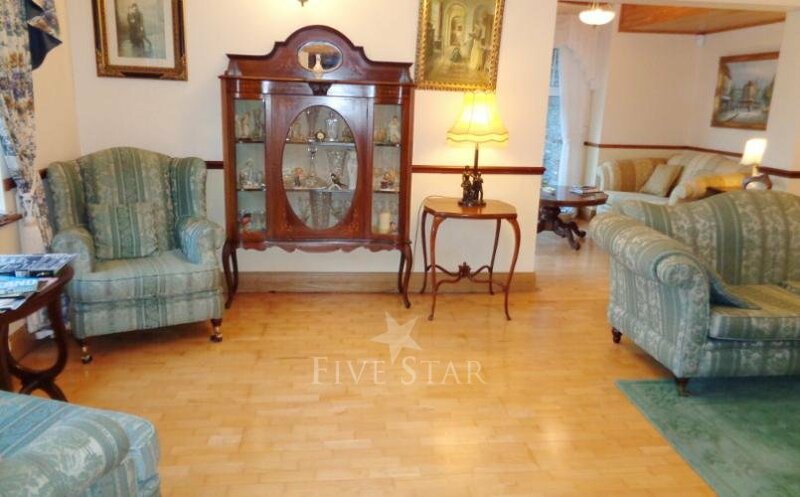 Apartments are tastefully decorated, spacious, self-contained, and have their own entrance. 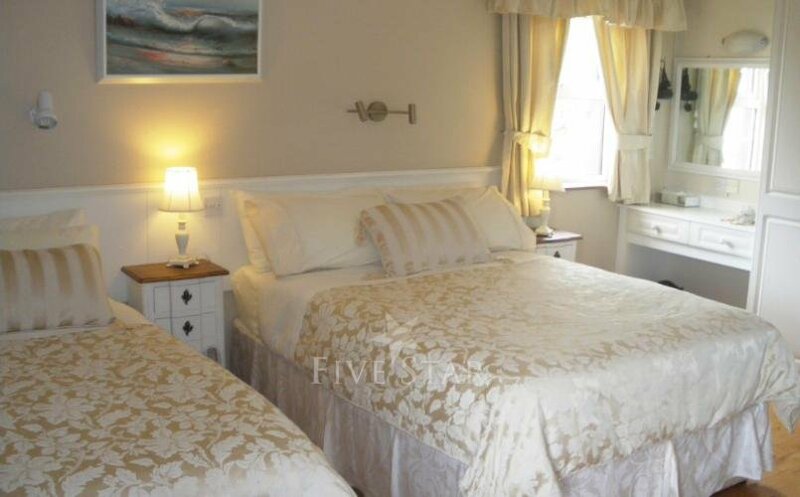 Each apartment has 1 en-suite bedroom on the first floor, containing 1 double bed and 1 single bed. 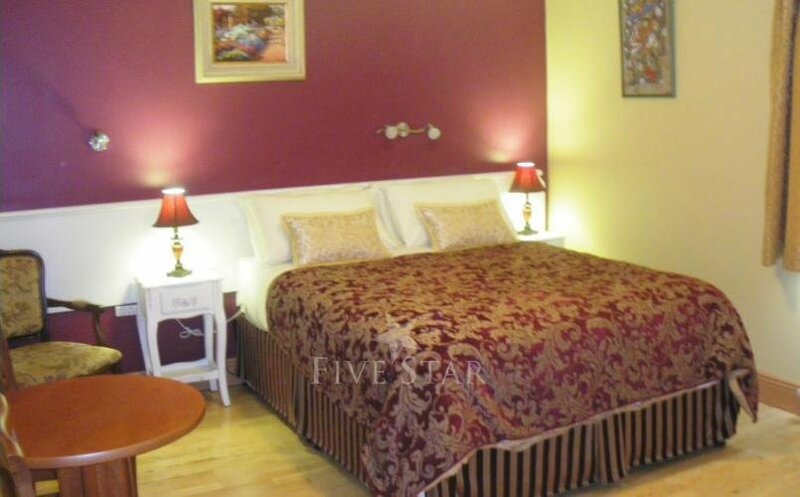 All beds have duvets and full linen. Towels and hairdryer are supplied. 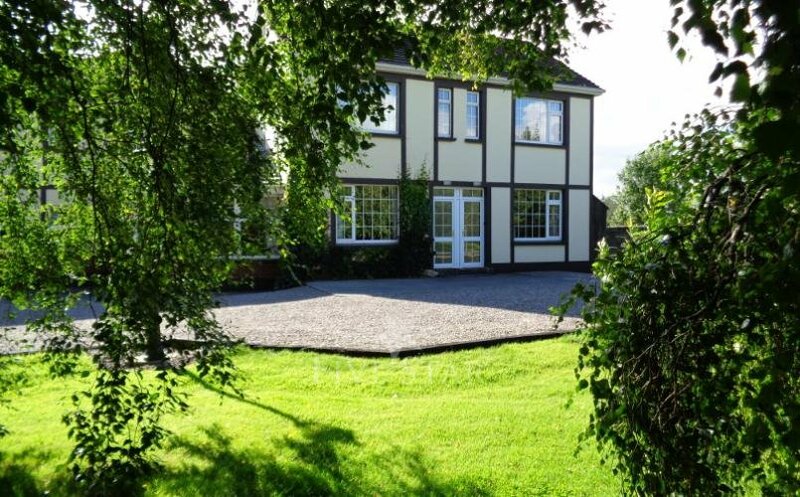 Some of the interesting activities within easy reach of the property include angling, horse riding, pony trekking, golfing, boating, mountaineering and hill walking. 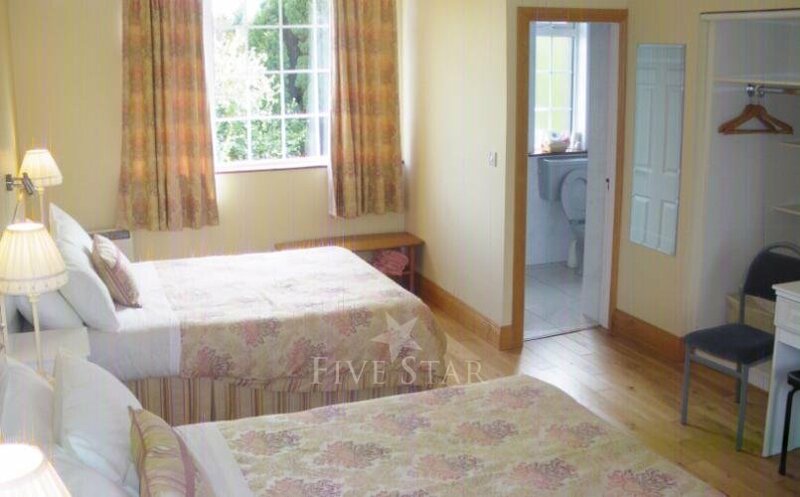 The apartments have 1 en-suite bedroom on the first floor containing 1 double bed and 1 single bed. 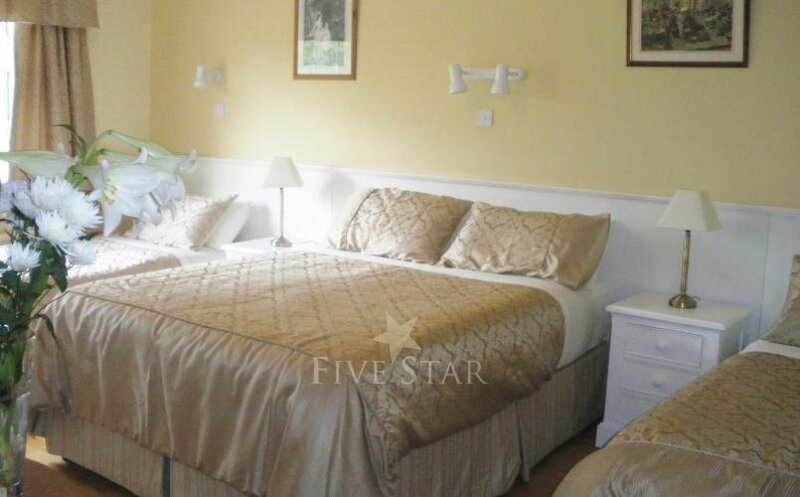 All beds have duvets, full linen, towels and hairdryer are supplied. To get to Redwood from Killarney take N22 towards Tralee/Limerick. Redwood is 2 miles from the Cleeny Roundabout on the left. Redwood is about 10 minutes drive from Farranfore (N22) and will be on the right. Stay on N22 Redwood is 2 miles from Cleeny Roundabout. Airport Distances From Redwood Kerry Airport is a 12 minute drive Cork Airport is 1 hour 30 mins,Shannon Airport is a 2 hour drive. Tours of Ring of Kerry, Dingle Peninsula and Gap of Dunloe leave Redwood each morning at 10.00am and return at 5pmThe apartments are only a 5 minute drive to Killarney National Park. 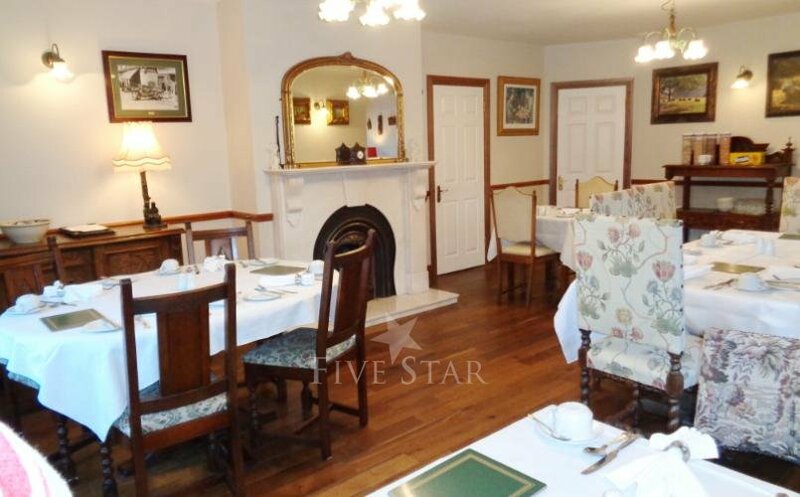 Ideally situated for the Ring of Kerry, Dingle Peninsula, Bearra Peninsula, Lakes of Killarney, walking, fishing, golfing and horse riding.Redwood is well located for touring the Lakes of Killarney, Ross Castle, Torc Waterfall, walking, hill climbing, fishing and golfing. It is a wonderful base from which to tour the beautiful southwest coast of Ireland including the Bearra Peninsula. Thank you for sharing your stay experience at Redwood. We will publish it as soon as possible. We spent a night in a family room and the only thing we regret is to have booked only one night there. Indeed, our host was very nice, attentive and gave us lots of advises about things to do and restaurants. 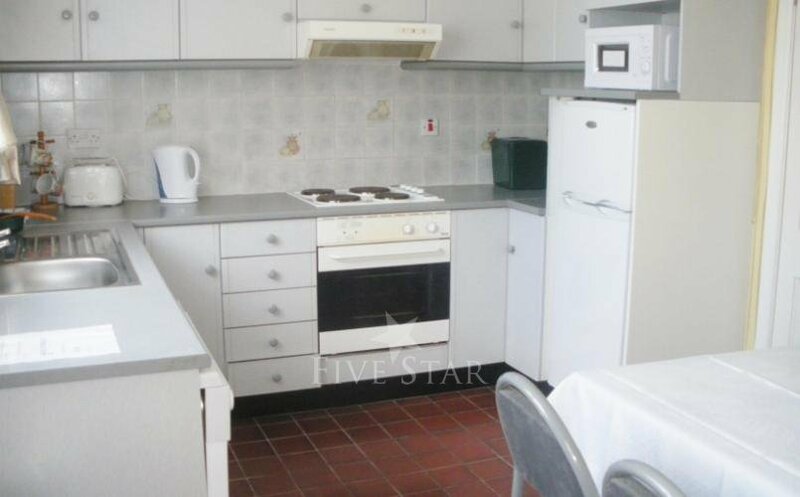 The room vas spacious, very clean and well decorated, as the rest of the property. And the breakfast was just perfect with the homemade meals served on demand, the fresh fruits in salad and the good tea. In addition to the good food and beverages, the table was well dressed. We highly recommend this place ! 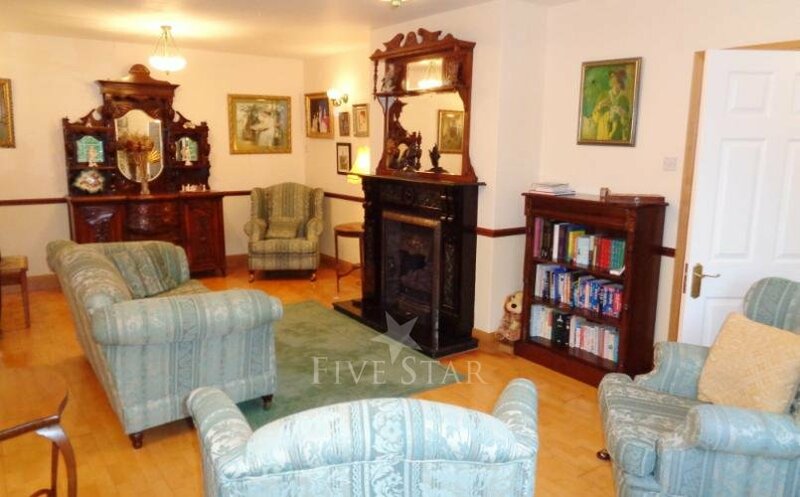 "Excellent" A lovely warm welcome and a beautiful large house in well maintained gardens. Our room was nicely decorated and a good size with very comfortable beds . Excellent modern bathroom with a large shower. Breakfast was charged extra but worth every penny. Nothing was too much trouble. Would definitely recommend. 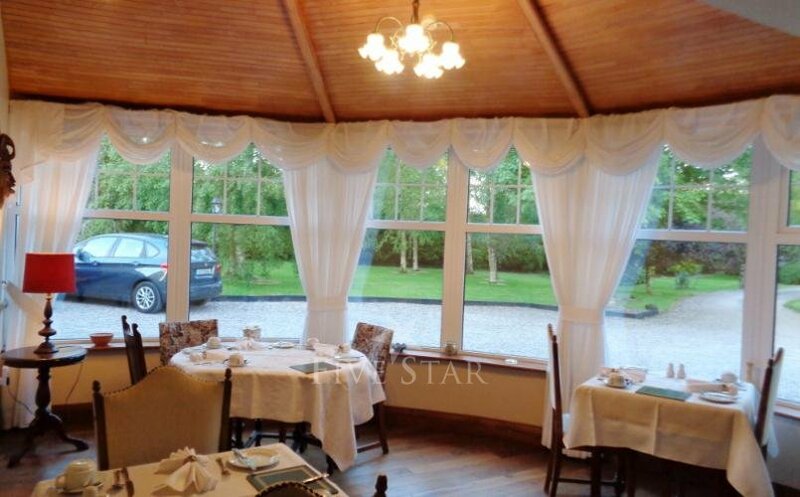 We stayed at Redwood for two nights while touring the local sights of Killarney and County Kerry. 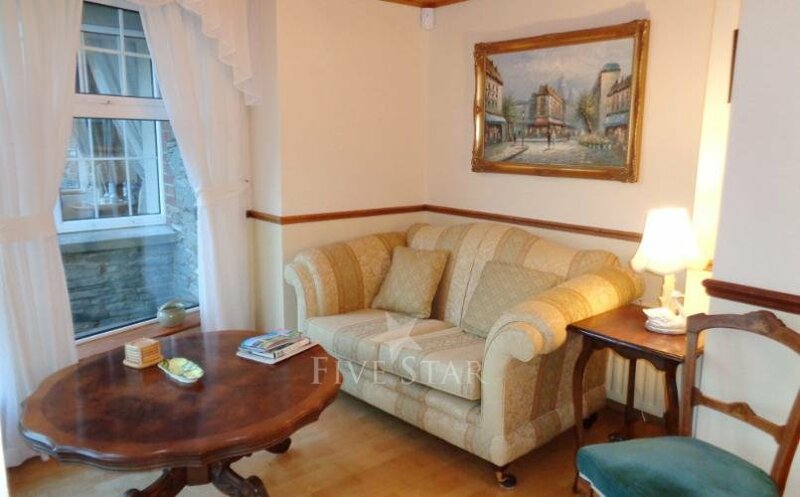 The landlady Evelyn was very friendly, the rooms were spacious and clean. There were numerous choices of hot Irish breakfast available however these must be decided upon on the night before, continental style was also available as were fruit and cereal. The only negative I could give would be the two mile distance to town. Stayed two nights at this place. 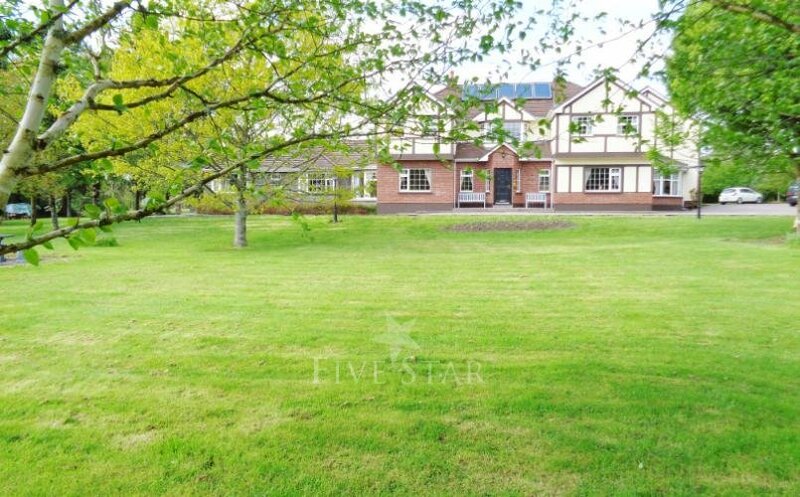 Beautiful setting, with superbly trimmed surroundings. Rooms are spotless, bathrooms very clean. Hosts could not be more accommodating. Breakfast is served hot, and cooked to perfection. They give you keys to the outer door, so you can enter and exit at your convenience. There is a large living room downstairs, for the guests to use if so inclined.